For the 28th year the Fair will throw open its doors from 29 October to 4 November, to welcome to an exciting showcase of 70 leading UK dealers selling beautiful and desirable objects with exceptional craftsmanship. 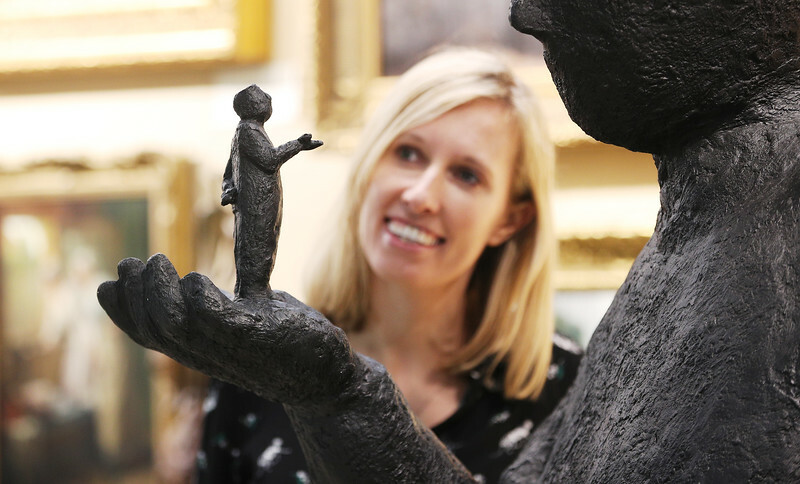 The fair is the last important art and antiques event before Christmas that attracts thousands of collectors, connoisseurs, interior designers and canny Christmas shoppers. There are over 20,000 objects of outstanding quality, but also the winter nights give the event that seasonal sparkle and luxurious atmosphere. Regular visitors also know that it is a great opportunity to tap into the dealers’ remarkable knowledge and expertise. Discover the fascinating stories behind the thousands of one-off pieces on offer. From the modern, eclectic and quirky to the classic and the traditional, there is an extraordinary choice for anyone creating stylish interiors or inspiring collections. Plus every piece for sale is checked by a team of trade experts before the fair opens to ensure authenticity, so buyers can shop with confidence.